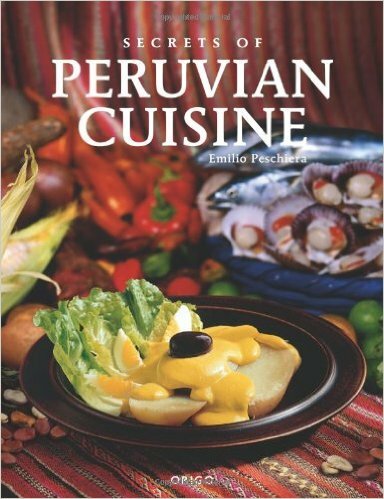 Peru’s cuisine is gaining more and more recognition in the world, although at the moment there is no cookbook in English focusing on the food of Cusco. 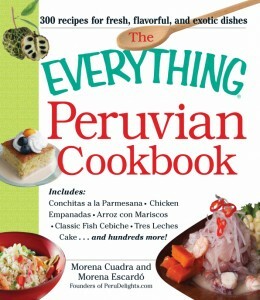 Not surprisingly, Peruvian gastronomy is featured in cookbooks in English. Most have been published by small or private presses, although with the recent appearance of Gaston Acurio’s book published by the important Phaidon Press, that has changed. With the publication of Acurio’s book, Peru appears among great world cuisines. 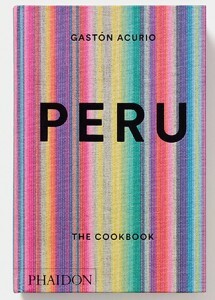 It is found in the company of Mexico and Thailand, all of which are graced with books from Phaidon that attempt to summarize and represent the entire cuisine of a country. That is a huge task indeed. Phaidon has also published on French and Italian cuisines as well as the cooking of the United States. 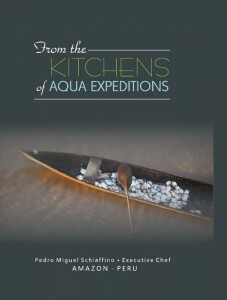 The appearance of Acurio’s book is a momentous event for Peru in the world of English. 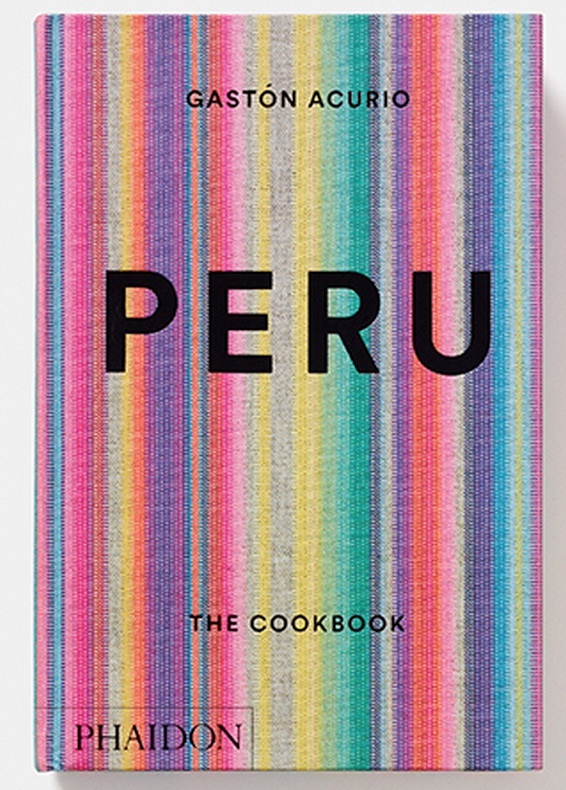 Acurio leads a small avalanche of works in English by Peruvian chefs to appear in 2015, although other works had previously featured the work of Peru’s outstanding and world recognized chefs. Other Celebrity works that will appear this year are the following. 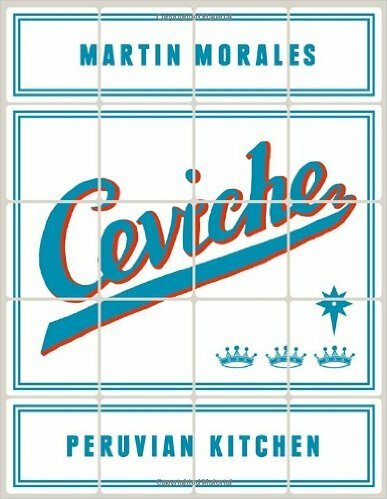 Virgilio Maritinez, the celebrated chef and owner of one of the world’s best restaurants,Central Restaurant in Lima, has penned a work that will soon appear in English for sale. 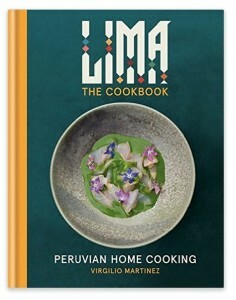 It’s title playfully responds to the boldness and broadness of Acurio’s book with claiming to reproduce the food of the ancient and modern city of Lima. 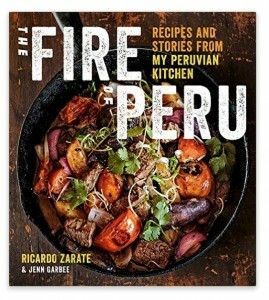 Ricardo Zárate, another Peruvian celebrity chef, also is publishing a cookbook with a major American publishing house. It will appear towards the end of 2015. Zárate built his career as a chef and restauranteur in Los Angeles, in the United States where he and his restaurants have gained fame. Our review of Zárate’s book. 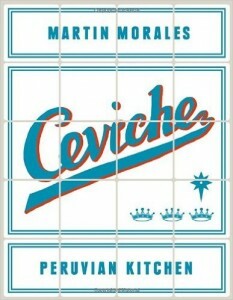 Martín Morales, whose London restaurants Andinaand Ceviche, both on Old Street and in Soho, have captured attention has penned a wide ranging cookbook whose title focuses on Peru’s most celebrated signature dish, ceviche, its national pride. This simple yet complex dish of raw fish and / or seafood more generally graced with lime juice and a touch of spice is a revelation, but Morales goes into the depth and breadth of Peruvian food. His book was first published in the UK in 2013 and was subsequently published in the US in 2014. Both publications are listed below. 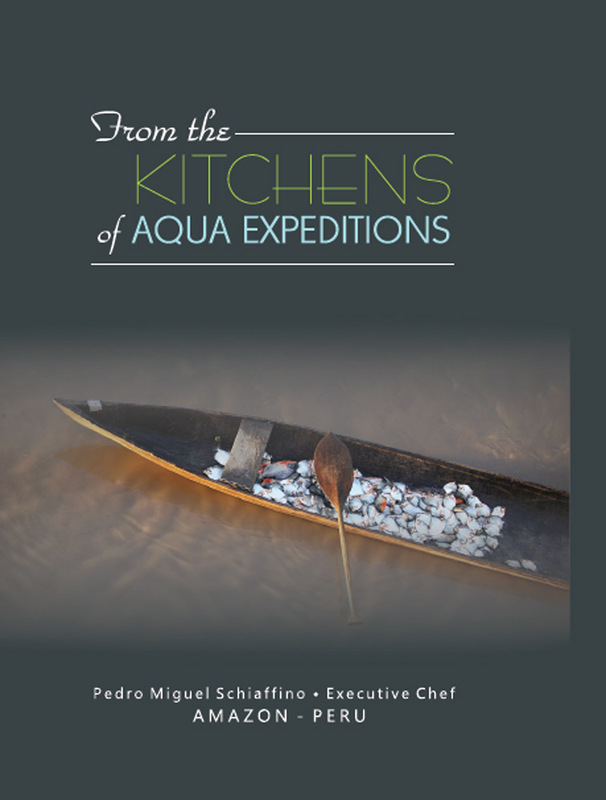 The Chef and owner of another of the world’s great restaurants, Malabar, Pedro Miguel Schiaffano also penned a book with his recipes from his work as the executive chef of an upscale cruise line in the Amazon. 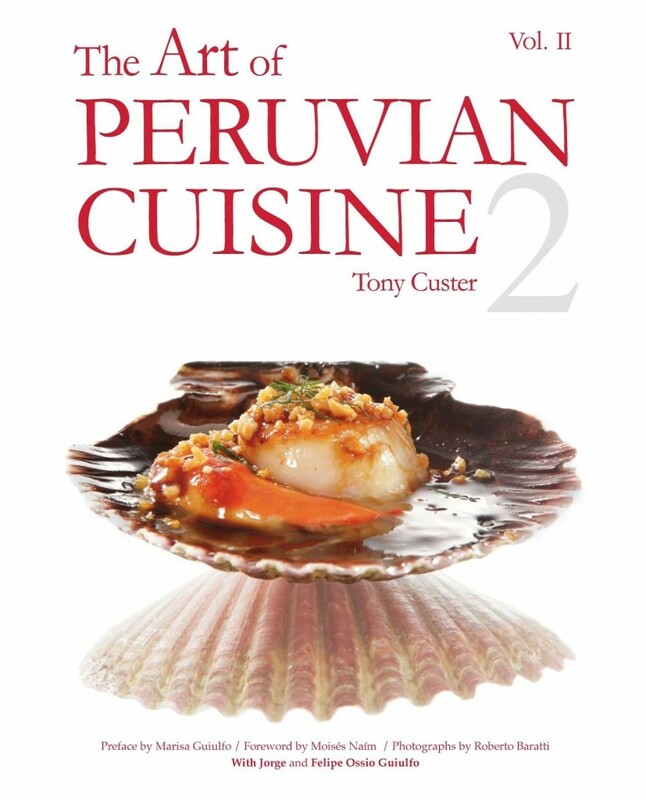 Before the celebrity chefs began to publish their work in English, a Peruvian industrialist and fan of cooking and the arts, Tony Custer, gathered the recipes of professional chefs and published them in English. His was the second work to appear in English and came at a good time. 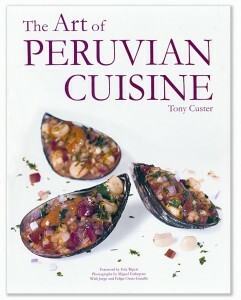 It fulfilled his goal of bringing Peruvian food to the attention of the English speaking professional world. Along the way, he also helped create the idea that the country had a cuisine, and not just a variety of regional, class, and ethnic foods. 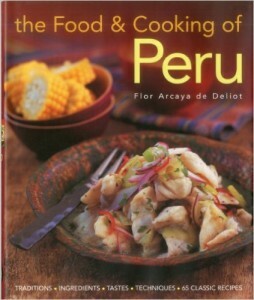 The growth of culinary schools and the promotion of cuisine that had already happened in Peru had created professional chefs who soon would be recognized as among the world’s best. Instead of focusing on international cuisine of some variety of European or Asian cuisine they were turning their culinary training to rethinking and developing the cuisine of the coast and other regions. As a result, aPeruvian cuisine could now be spoken of with pride. (Fundación Custer, 2011). ISBN: 978-9972929847. Custer had the means and the family and personal connections to pull of the massive task of producing his The Art of Peruvian Cuisine. His foundation published the work and it has proven tremendously successful Indeed he describes it as a “best seller”. A bit more than a decade after his first book, which now became volume 1, Custer published a second volume. The profits from his books have gone to support the charitable activities of his foundation to help art and meet the needs of many Peruvians. Here is an article we published in which Custer’s activities are discussed. Custer stands at the cusp of many trends: 1, the growth of professional chefs and the publication of their work; 2, the publication of works on Peruvian food in English; 3, the flood of works that would soon appear published privately or by very small presses; and, 4, the explosion of writing by Peruvians about their gastronomy. 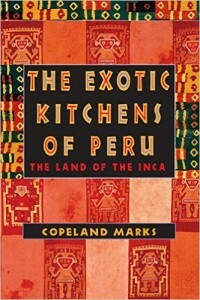 The first Peruvian cookbook to appear in English was penned by Copeland Marks at the end of his life of adventure and commerce, after writing many cookbooks on other cuisines. It was published by one of the established New York imprints which is now part of Rowman and Littlefield. 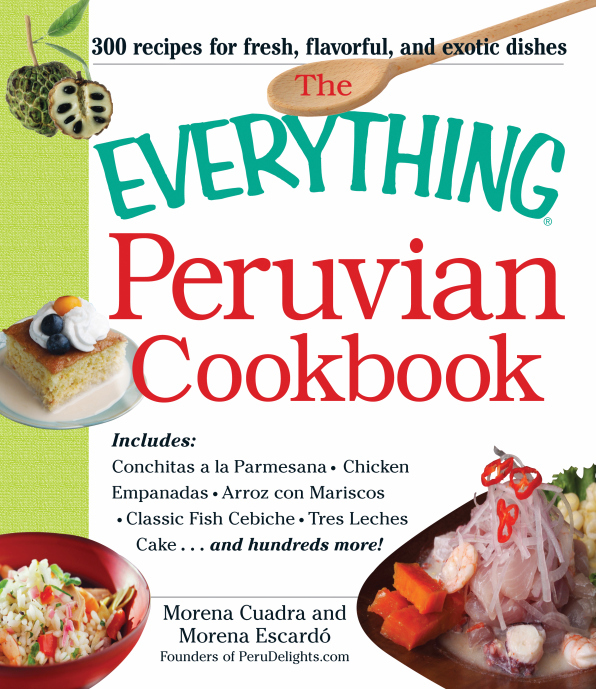 The mother and daughter team, Morena Cuadra and Morena Escardó, developed the charming food blog Peru Delights and have co-authored two cookbooks. 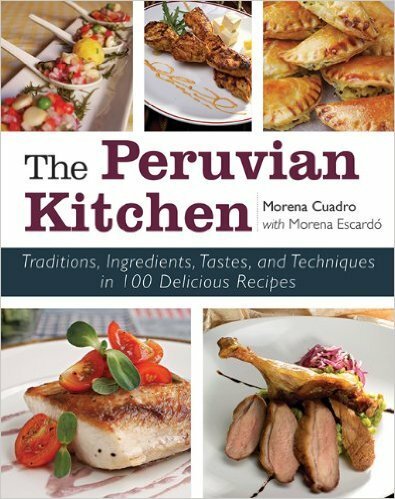 Morena Cuadra is a trained chef and was a faculty member at a culinary institute in Lima while Escuadra is a life coach in New York City. Emilio Peschiera, known as a restauranteur in Lima, Peru and Santiago, Chile published in 2005 his Peruvian cookbook in English with a Chilean press. A half decade later it was picked up by the independent publisher Board and Bench. A Peruvian cook resident in London, Flor Ardaya de Deliot not only has scribed a cookbook published by an up-scale, adult lifestyle press, she also offers Peruvian cooking classes.